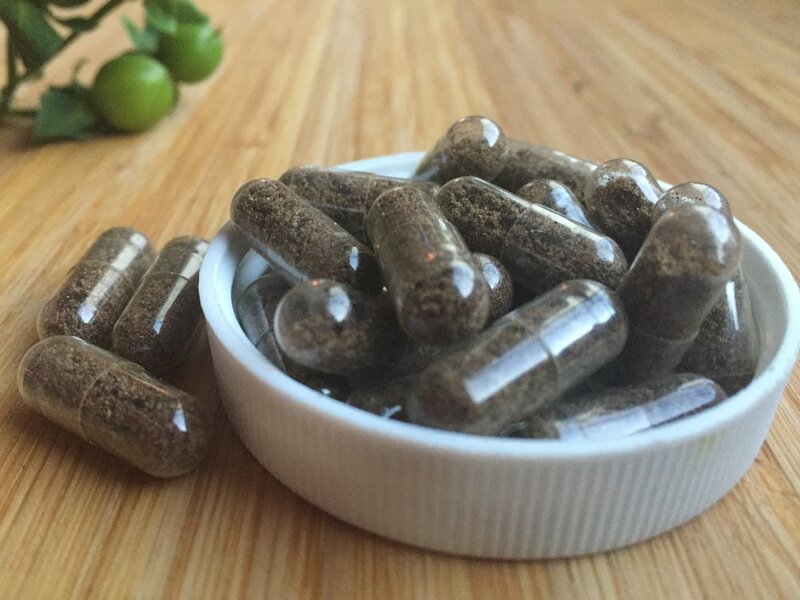 Placenta Encapsulation is generations old practice that is improving the postpartum experience of many new mothers. Placenta consumption (placentophagy) is practiced by 99% of mammals. This incredible organ has given life to your baby for 9 months, and contains many beneficial nutrients and properties that can nourish you and support your postpartum recovery. Your Postpartum Placenta Specialist handles all aspects of processing at the Highest Industry Standards. The entire process of encapsulation takes place in the comfort and safety of your home so that you can be sure that every measure of care is being taken. With training and experience in the postpartum period, your Postpartum Placenta Specialist is also there to offer support and answer any questions regarding your physical recovery or issues related to caring for your newborn. Your placenta will be processed using the traditional steaming method, similar to the method used by Traditional Chinese Medicine. The steaming process ensures all germs and bacteria are killed before processing, and balances the placenta after childbirth. After steaming, placenta is thinly cut and placed in a dehydrator overnight before being ground into a powder for encapsulation. You are the only one to handle the placenta, ensuring that it is in fact your placenta being processed. Your placenta is not exposed to harmful, unfamiliar bacteria that could interfere with your postpartum recovery. You are given the opportunity to witness the process and have the peace of mind that complete care is being taken throughout the process. The placenta is a filtration system, will it be harmful to consume? The placenta does act as a filtration system and protective barrier to keep harmful substances and illnesses from the growing fetus, but rather than holding and storing the waste like the liver it acts as a transfer station, depositing waste back into the bloodstream to be filtered by the body. What are we required to provide for processing? We provide our own equipment, and ensure thorough thorough sanitization of our work space in your home, before and after leave. All we require from you is a stove, sink, and an electrical outlet to plug in the dehydrator. Ideally, your placenta processing will begin within the first 48 hours of giving birth for consumption on day 3. We will provide you with the necessary information and tools for transporting your placenta safely. The placenta should be kept refrigerated or on fresh ice until processing. If we are unable to begin processing within the first 4 days, your placenta will need to be frozen until processing can be scheduled. Along with rigorous and complete training through ProDoula, an International training and certifying organization, we carry a Blood-Born Pathogens Certification. You can be confident that we are handling and processing your placenta with expertise and care.